The Boat Race has announced Wainwright as the Official Beer Partner for the next 3 Races. A true British beer, Wainwright’s brands ethos, inherited from the iconic Alfred Wainwright is the perfect match for The Boat Race. 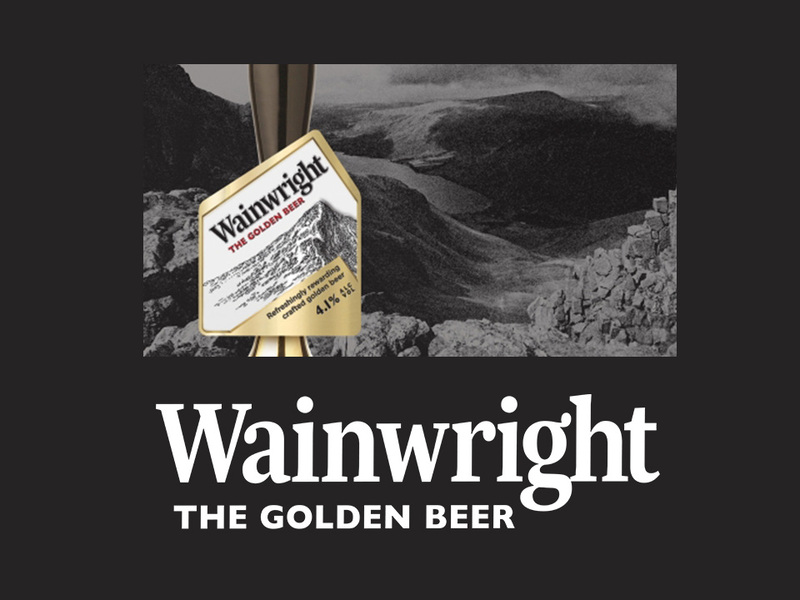 As the original motivational beer, Wainwright looks to inspire people to reach their goals while offering the ultimate refreshment as the reward. As part of the partnership, brokered by Mongoose, Wainwright will take over Furnivall Gardens which will be open to the public from 12pm until 6pm. As part of the Marston’s family, Wainwright recognise that the local pub has always been at the heart of British community, it’s where people gather to socialise, celebrate, commiserate, relax, reflect, regroup, or simply enjoy a cold beer at the end of a long day. That is the same kind of atmosphere that they will be looking to create at Furnivall Gardens. Visitors will also be able to sample the food and enjoy the entertainment on offer at the park’s various stalls. A big screen will be showing the BBC’s coverage of the Race, so visitors can follow all of the action from start to finish. The Boat Race will take place on Sunday 7th April 2019. The Women’s Boat Race will start at 2:15pm, with The Men’s Boat Race an hour later at 3:15pm.